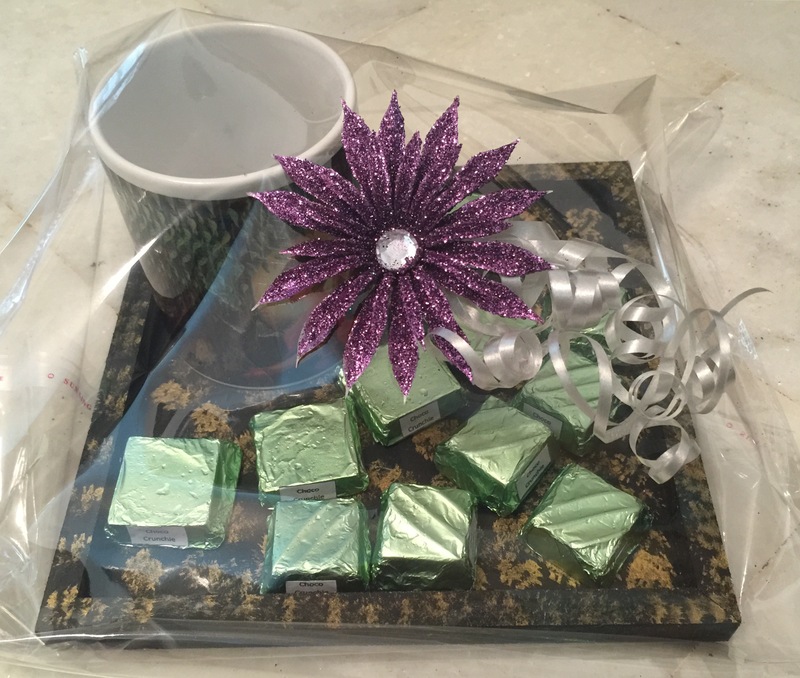 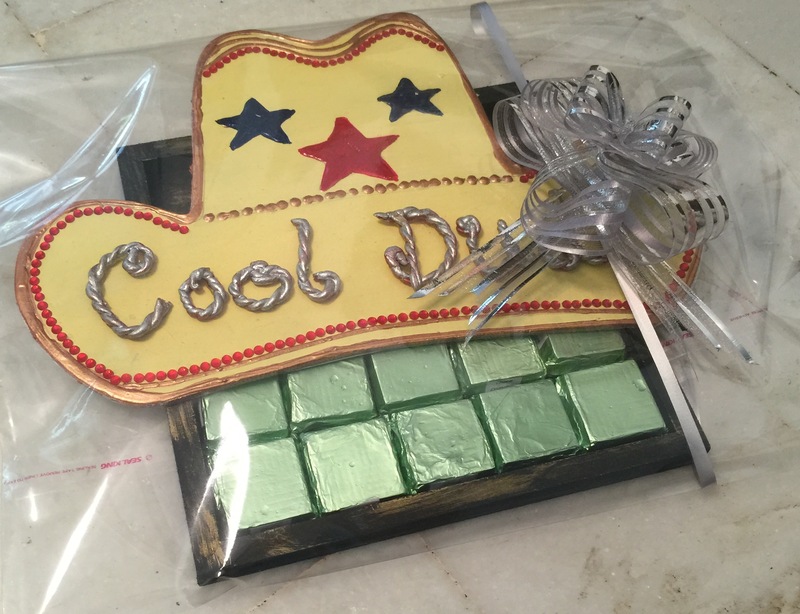 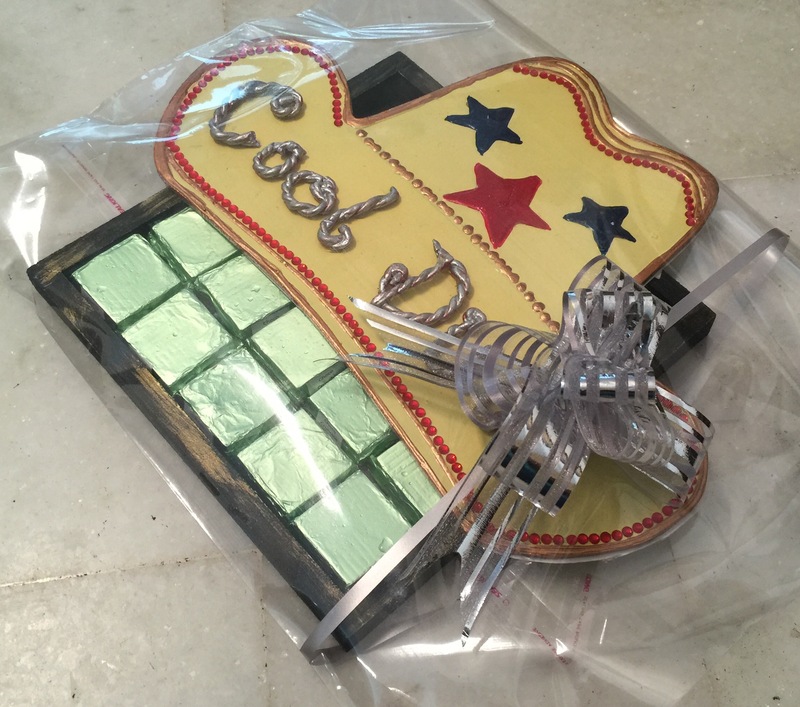 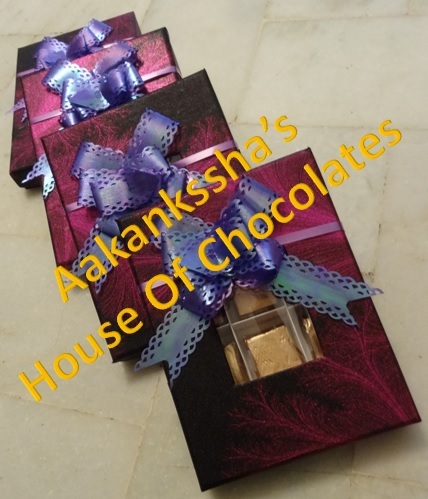 House Of Chocolates | Welcome to the World of delicious chocolates…. 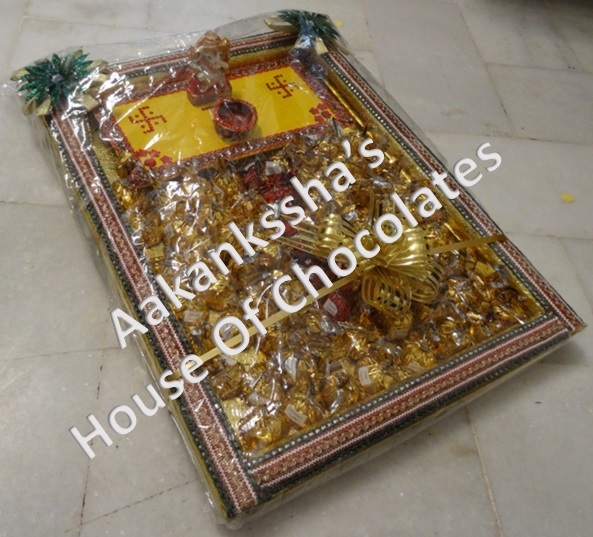 We are undertaking Diwali Pre-bookings, book your order at the earliest. 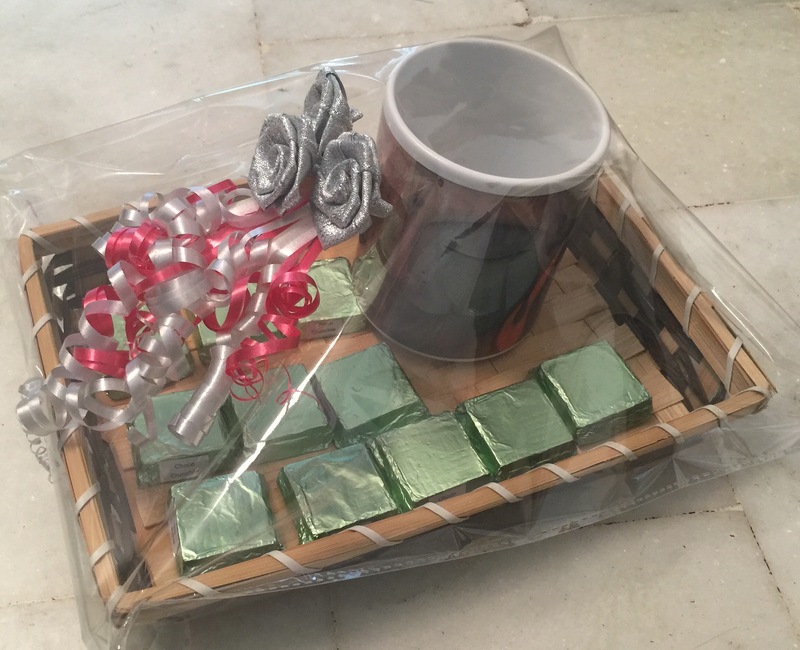 These lovely chocolate hampers are available for just Rs. 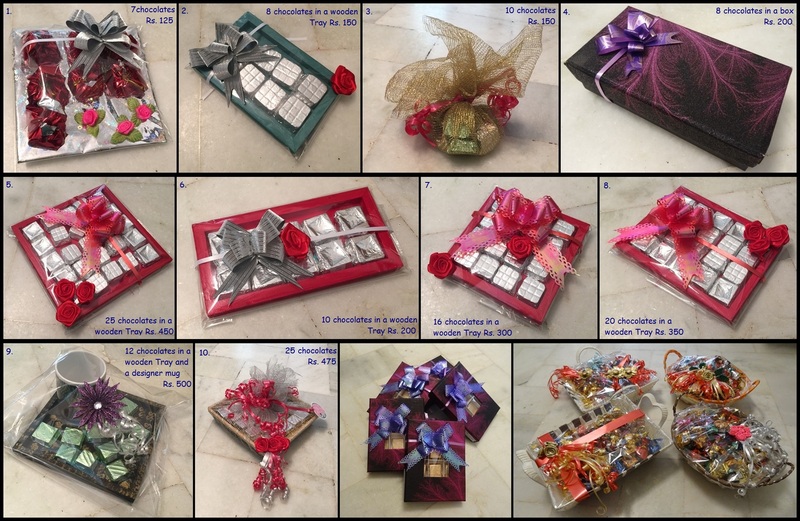 125 onwards. 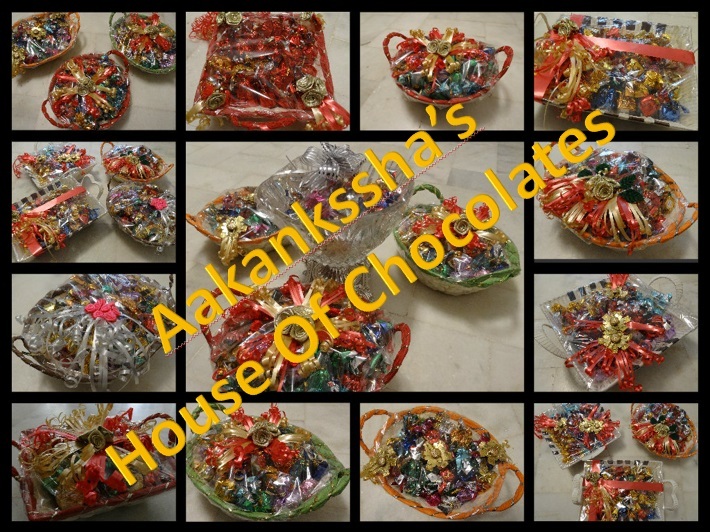 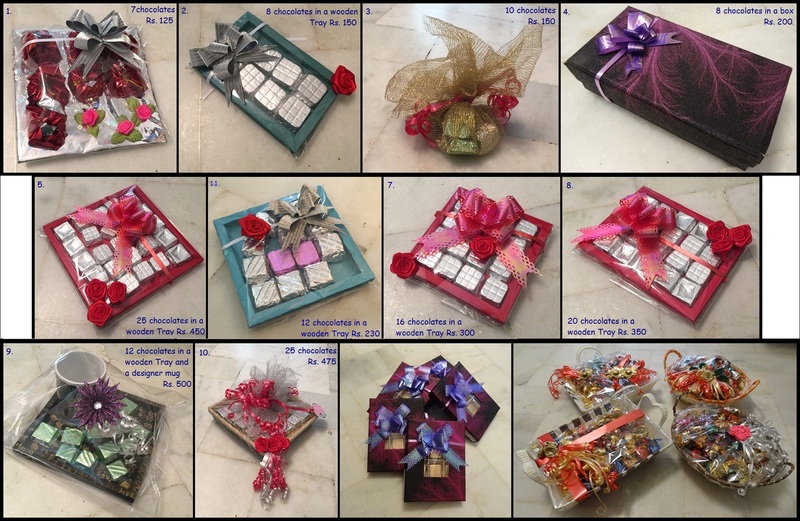 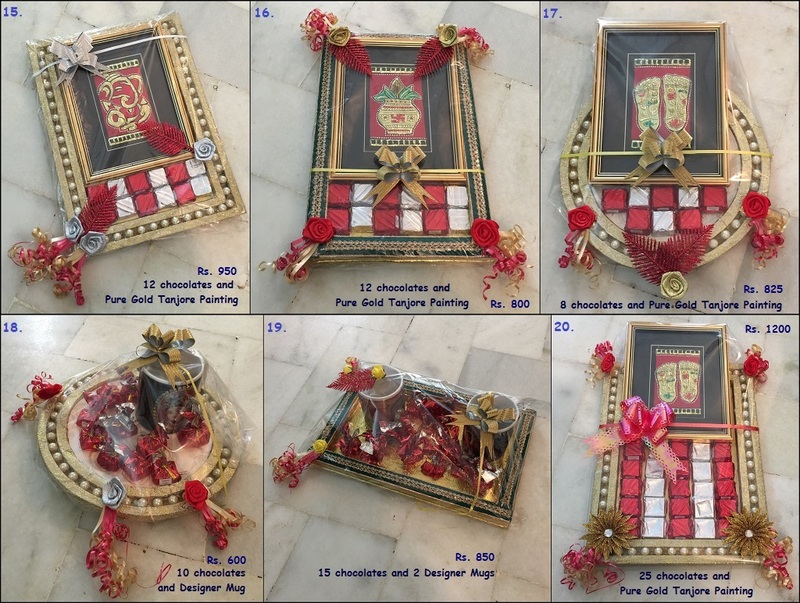 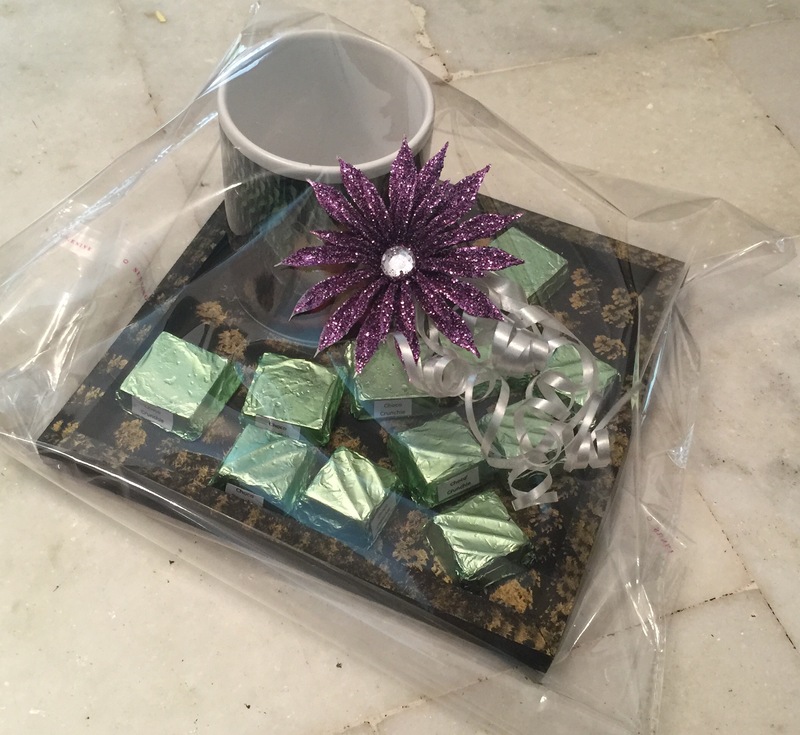 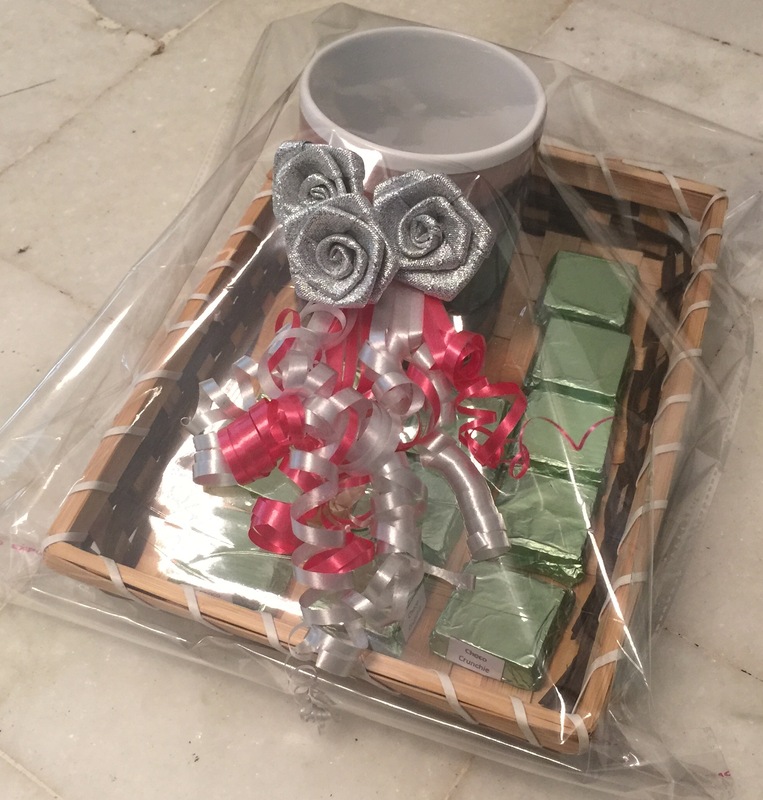 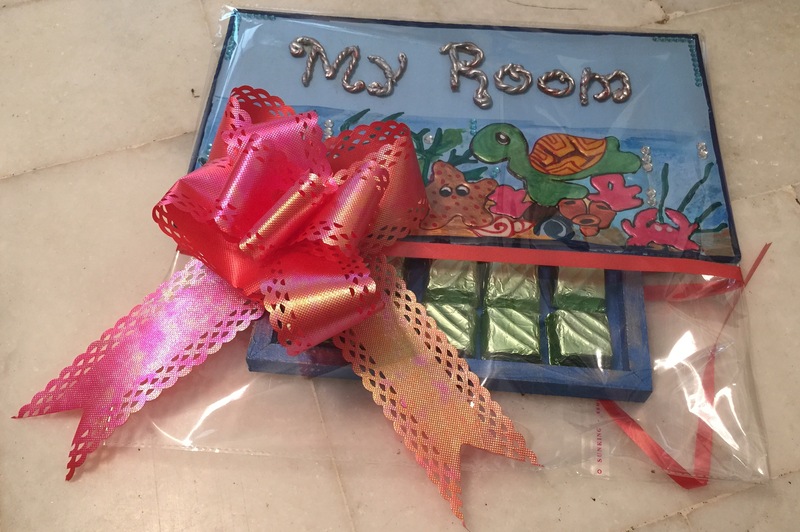 Special hampers for Rakhi for children, teenagers as well as adults. 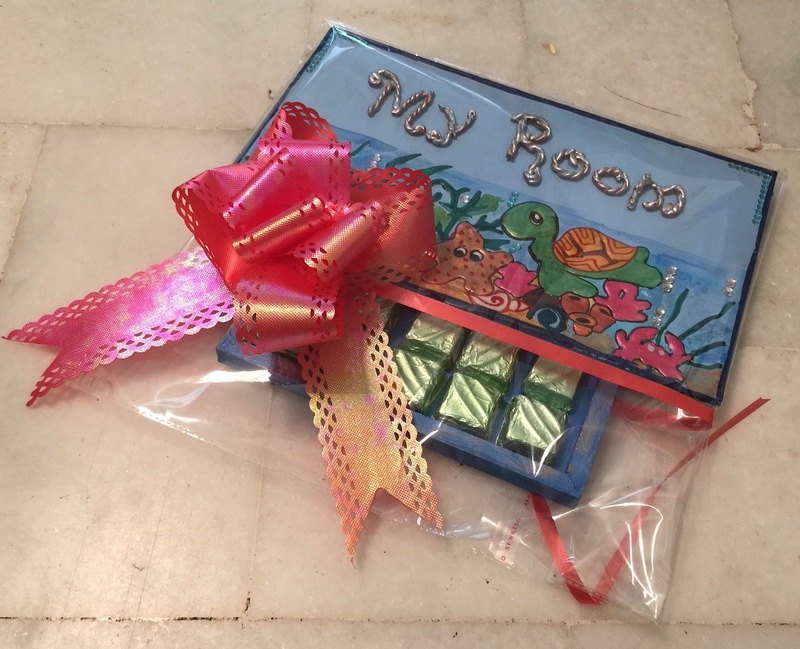 We have different mugs as well as kid nameplates that you can choose from. 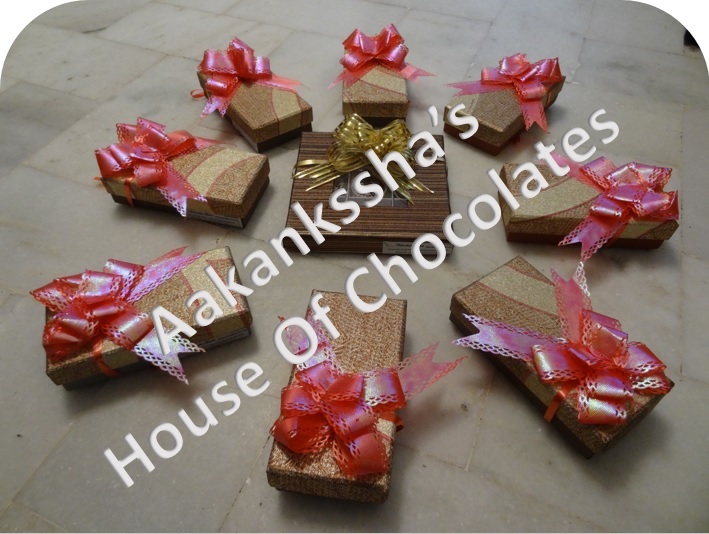 We have freshly homemade chocolates of various flavours like Hazzlenut truffle, chocolava truffle, mint truffle, coconut truffle, caramel truffle, choco crunchie, butterscotch, fruit and nut, almond, etc.